Right up there with your Twitter feed and Mr. Coffee machine, our email inboxes are among the first things we check in the morning. And, no matter how diligent we are about managing them, there's always a mountain of clutter waiting for us when we start our day. We could all use some organizational help, and Mailstrom Pro might be the solution. Lifetime subscriptions are on sale for $59.99 today. Mailstrom is the email management app that identifies and organizes bundles of related mail, allowing you to easily sort, manage, and delete massive swathes of emails at a time. 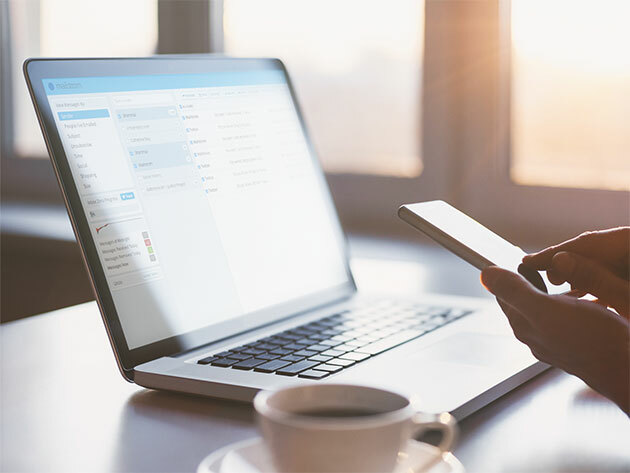 You can unblock unwanted senders and unsubscribe from old lists with a single click, and Mailstrom's lifetime subscription extends to up to 20 of your email accounts giving you plenty of coverage. A lifetime subscription to Mailstrom Pro normally retails for $999.75, but you can sign up today for $59.99.